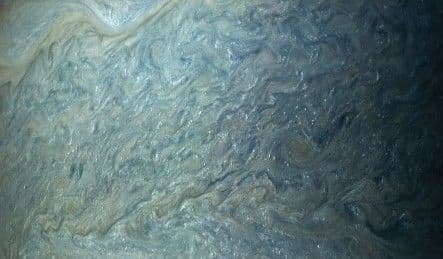 NASAts Juno spacecraft just sent back some truly astounding photos of Jupiter that show us a world unlike anything we had previously imagined. Find out more here! 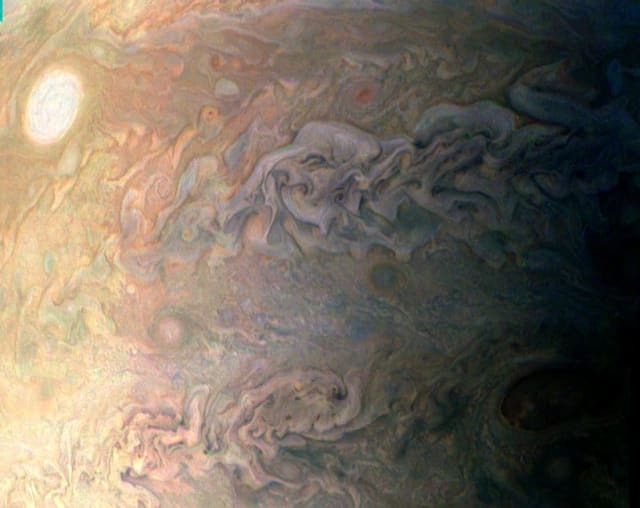 Jupiter's weather systems are even more intense than we thought. Some of the smaller cyclones seen were over 600 km in diameter. The larger storms measured over 1400 km wide. Jupiter probably has an "equatorial plume," similar to Earth's Hadley Cell system, but it goes all the way around the equator and is driven by ammonia. Jupiter's magnetic field is twice as strong as expected, about ten times that of earth. And soon, we'll have an unprecedentedly detailed map of Jupiter's interior. Do you think humans will ever visit Jupiter? Yes! We can do anything we put our minds to! No, the weather and pressure would make that a bad idea. I'm not sure, but maybe someday.